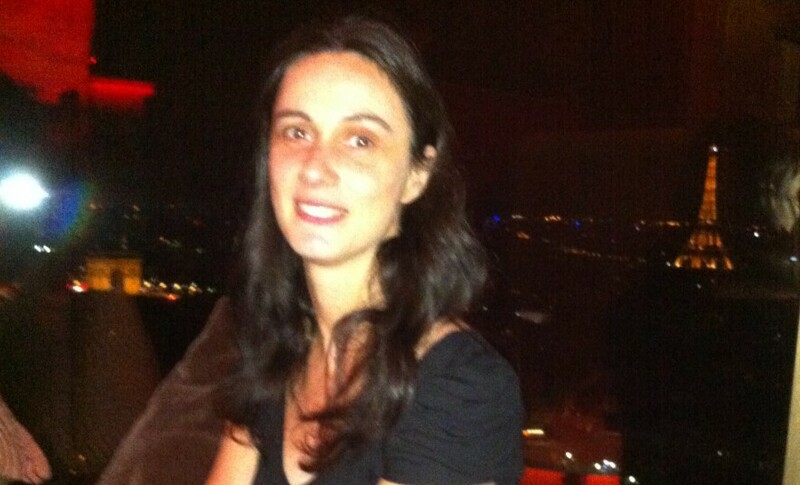 Trop drôle je suis au restaurant juste à côté de Monica Bellucci. 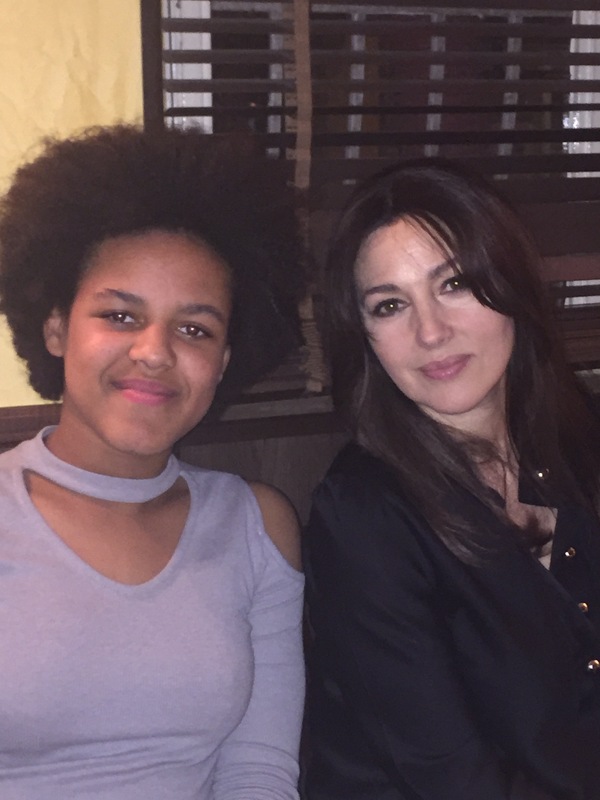 J’ai pris Maylis avec Monica Bellucci. NASA scientists are meeting with representatives from the Russian Academy of Sciences’ Space Research Institute (IKI) this week, to continue discussion of a possible collaboration on the institute’s upcoming Venera-D mission to Venus, NASA officials announced last week. Russia launched 16 space probes toward Venus as part of the Venera series between 1961 and 1983, including the only probes to ever successfully land on the surface of hellish planet. The IKI Venera-D mission is scheduled to launch sometime in the 2020s. The mission would include an orbiter and a lander, and possibly a solar-powered airship that would fly through Venus’ upper atmosphere. Scientists from NASA will meet with representatives from IKI to « [identify] shared science objectives for Venus exploration, » according to a statement from the agency. Earth and Venus share many similarities — such as their size, composition and proximity to the sun — and yet Venus’ atmosphere has experienced a runaway greenhouse effect that generates surface temperatures hot enough to melt lead. Venus is hotter than Mercury, even though the latter is closer to the sun. NASA has sent multiple probes to study Venus from orbit, beginning with the Mariner 2 orbiter in 29162. The U.S. space agency’s last dedicated Venus mission was Magellan, which launched in 1990 and mapped 98 percent of the planet’s surface over four years. 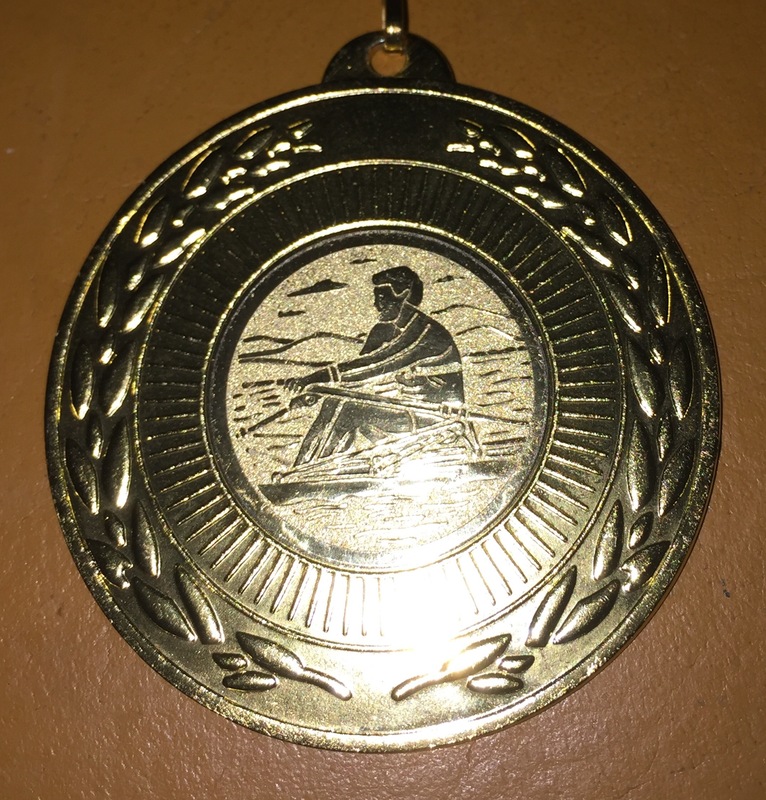 Compétition d’aviron, et une autre médaille d’or pour Maylis ma fille aujourd’hui, du haut de ses 12 ans, bravo.